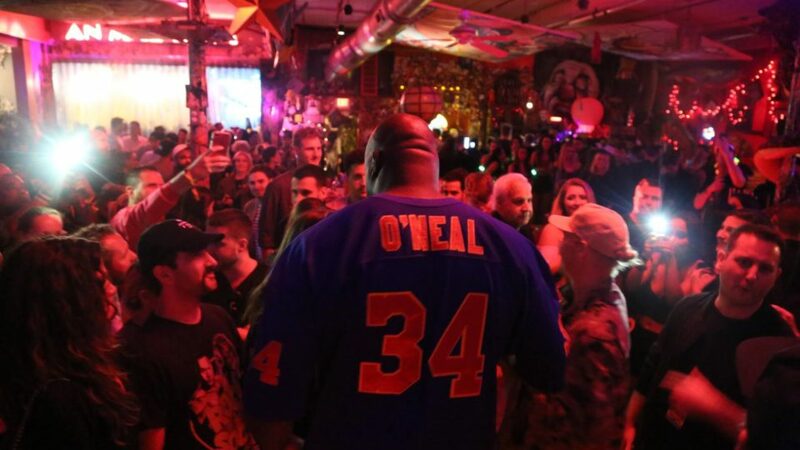 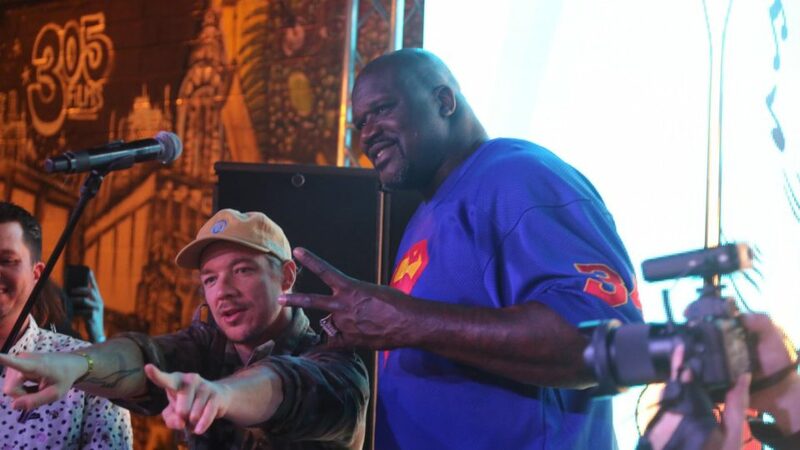 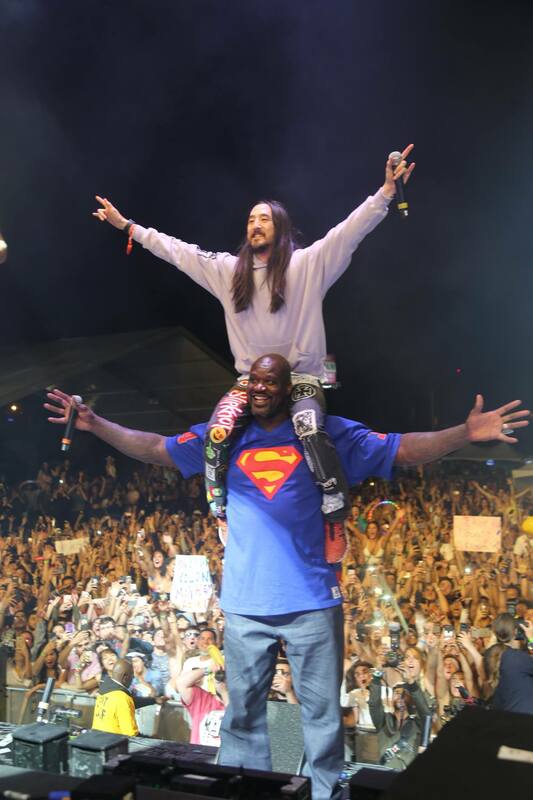 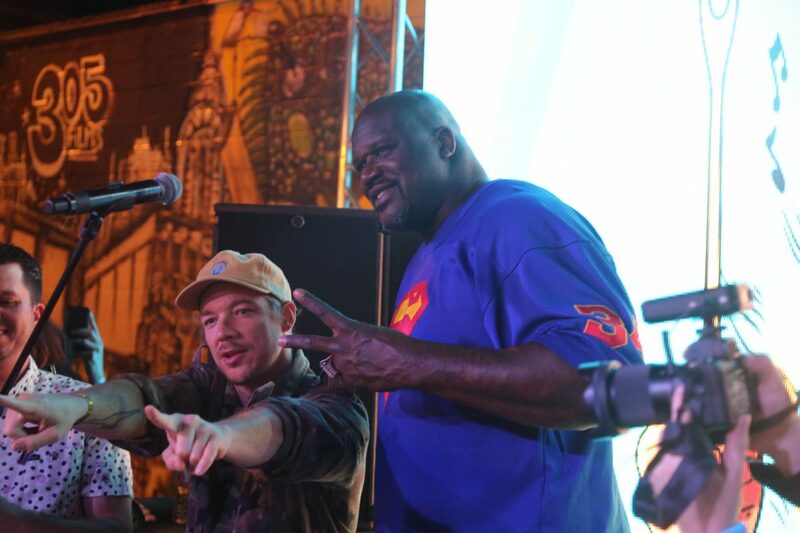 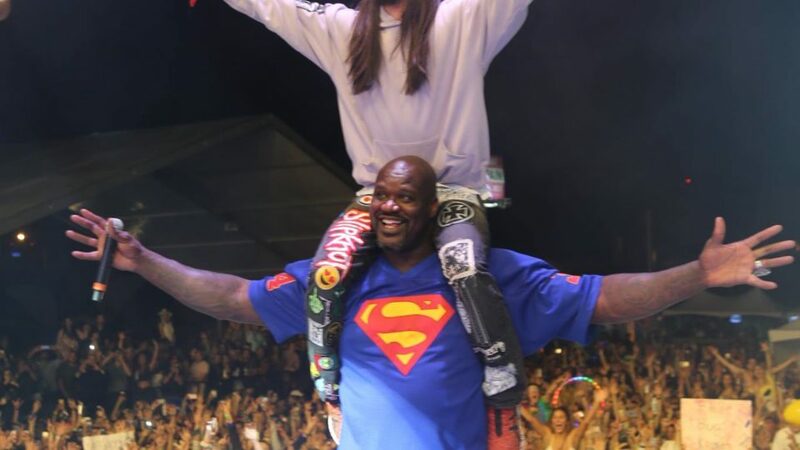 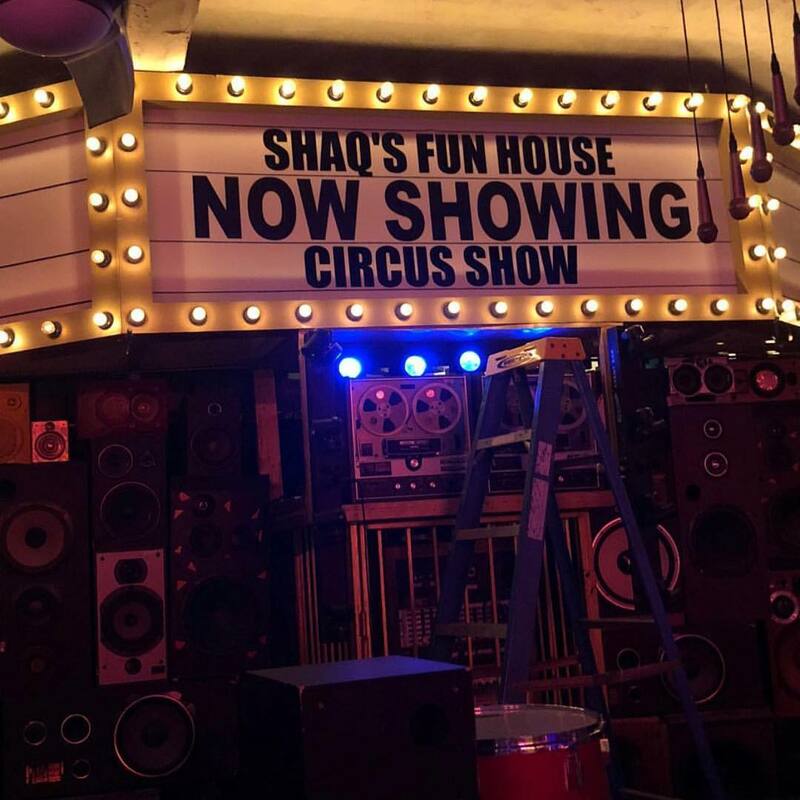 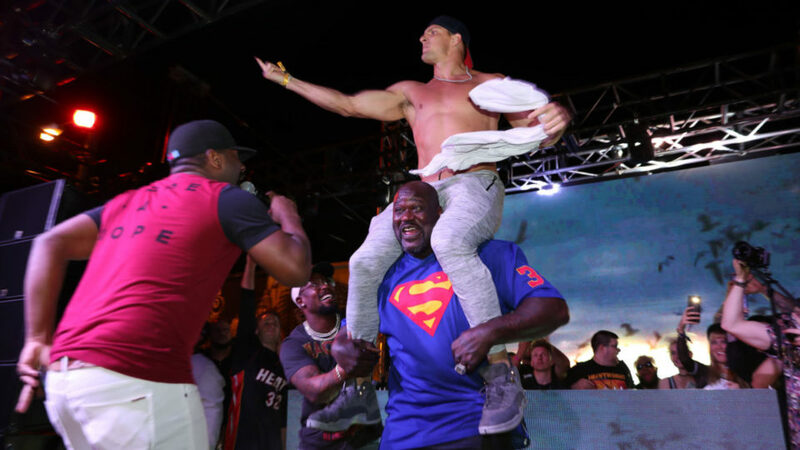 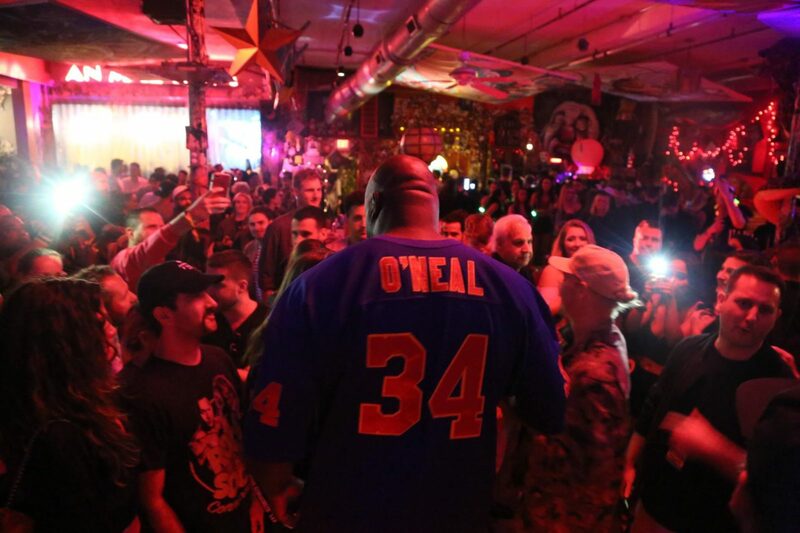 During Miami Music Week, we partnered with Shaq’s Fun House on board event agency to produce a once in a lifetime event in one of Wynwood’s most unique venues. 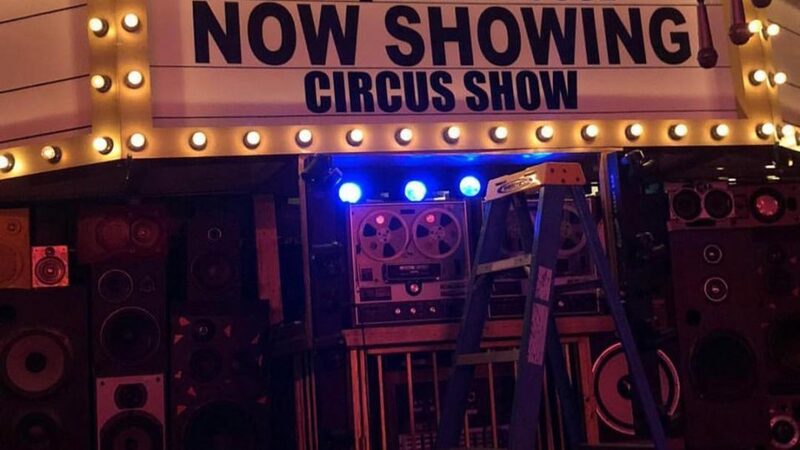 Minimax assisted with the A/V, staging, video, and general production management. 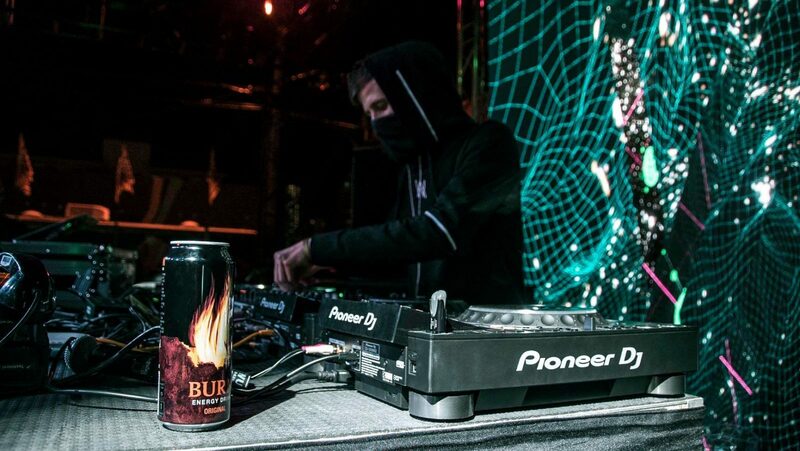 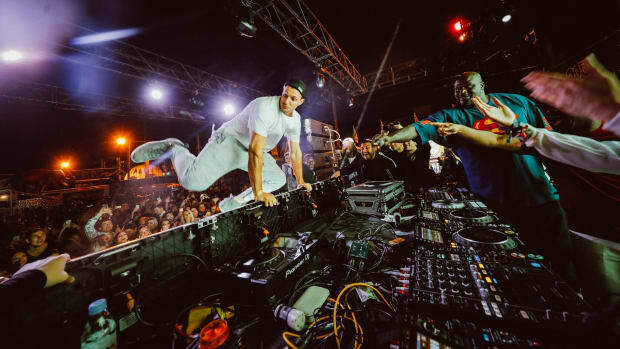 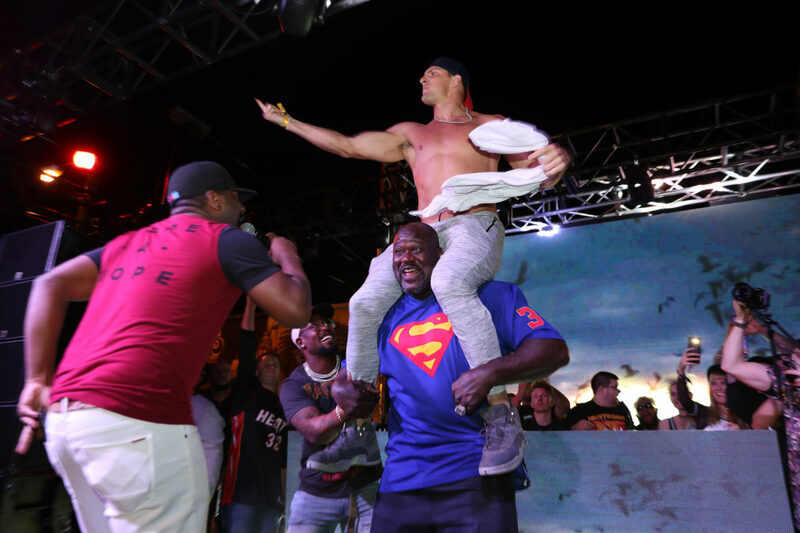 What resulted was one of the most talked about events of Miami Music Week and spectacle for anyone who was lucky enough to be invited to this private event.